Who is The Open Suitcase? smacking someone in the head when I swing it into the overhead bin! In 2012, I started publishing The Open Suitcase, a travel and lifestyle blog for those who know vacation is a state of mind. I hit the road as often as my full time gig in municipal finance permits. 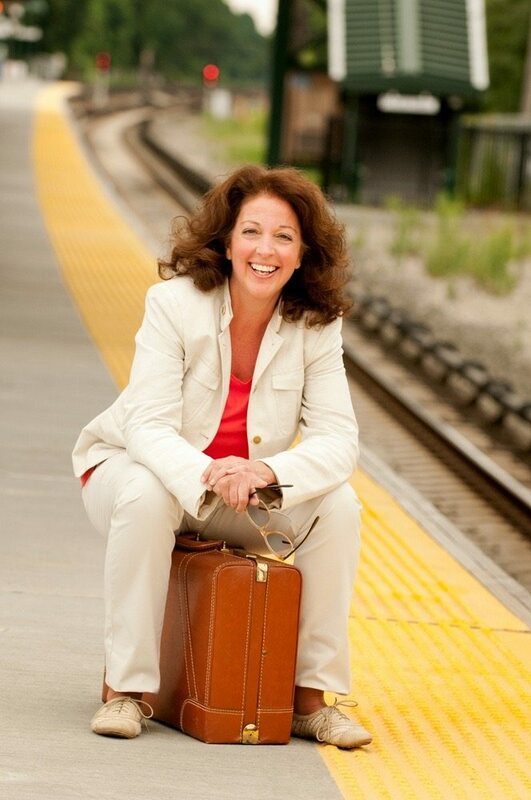 Solo, with hubby and our grown kids or when joined by extended groups of family and friends, I adore travel abroad, in the U.S. and in my new home – NY’s gorgeous Hudson River Valley. When I’m not on the road, I spend time recreating my trips at home, through decorating, food and crafts. And, since I’m a woman of a certain age, I focus energy on staying of sound mind and body. Thank you for stopping by. Please let me know what you like and what you don’t, via the post comments or contact form.